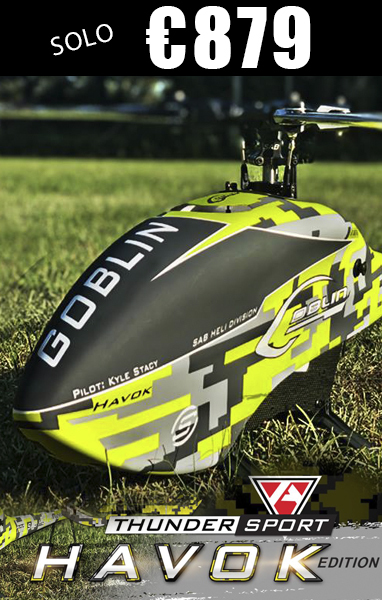 Thanks to the variable chord, the "Thunderbolt Bladest" tail rotor blades offer a more reactive response to the pilot command. That means that the tail moves more rapidly and can allows faster maneuvers, but at the same time the blades offer a better controllability of the helicopter. Each helicopter requires the best possible matching combination of main and tail rotor blades. 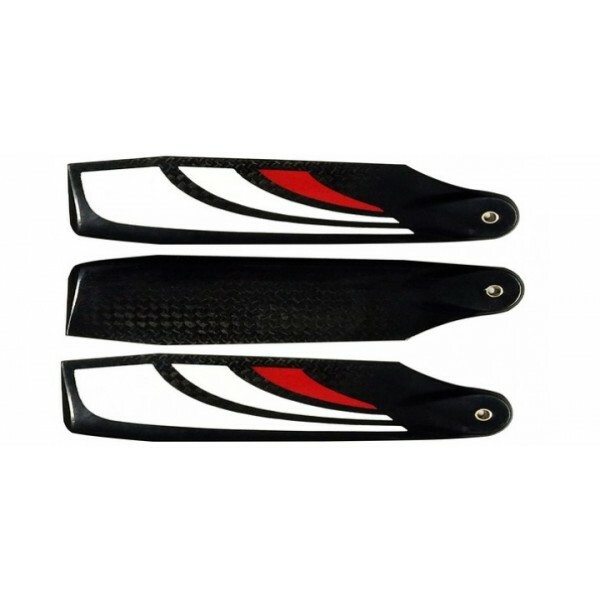 Therefore, we have designed the perfect tail rotor blades to suit all your needs. 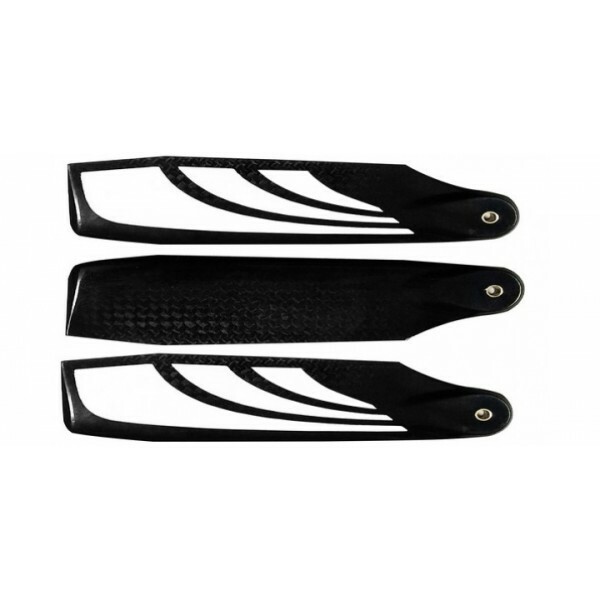 High performance carbon fiber tail rotor blades. The blades are pre-balanced and ready to fly.